1. The promoter of the contest is Social Scene. 2. 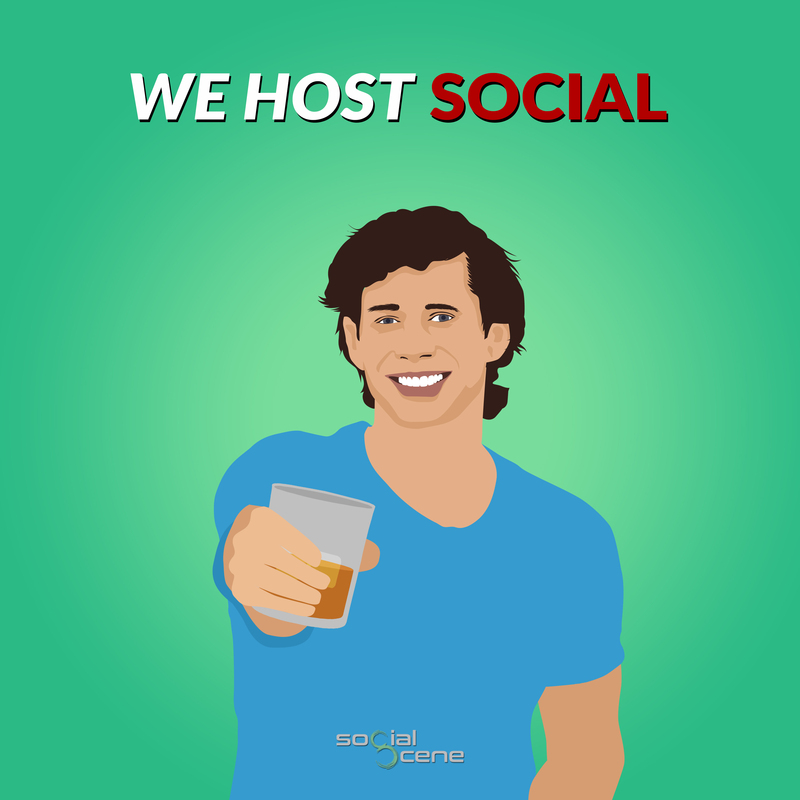 Employees of Social Scene or their family members or anyone else connected in any way with the competition or helping to set up the competition shall not be permitted to enter the competition. 4. The approximate prize value is $25,000. 5. Contest begins on January 12, 2019 and ends on January 25, 2020 . After this date there are no further entries permitted to the competition. The promoter reserves the right to change the beginning or end date. 7. Contestants will get 500 extra entries into the contest whenever they refer another valid person into the contest. 11. Winners will be chosen at random, however the more points/entries earned per participant the higher the chance of winning. Note that all winners are selected at random and the highest number of entries does not guarantee any compensation. You must be a resident living in the United States. 16. The competition and these terms and conditions will be governed by United States law, any disputes will be subject to the exclusive jurisdiction of the courts of United States and is only valid to residents currently living in the United States and more specifically, United States individuals that reside in the cities where Social Scene LLC is currently operating. 20. This promotion is in no way sponsored, endorsed or administered by, or associated with, Facebook, Twitter or any other social network. You are providing your information to Social Scene and not to any other party. The information provided will be used in conjunction with the United States standard Privacy Policies. 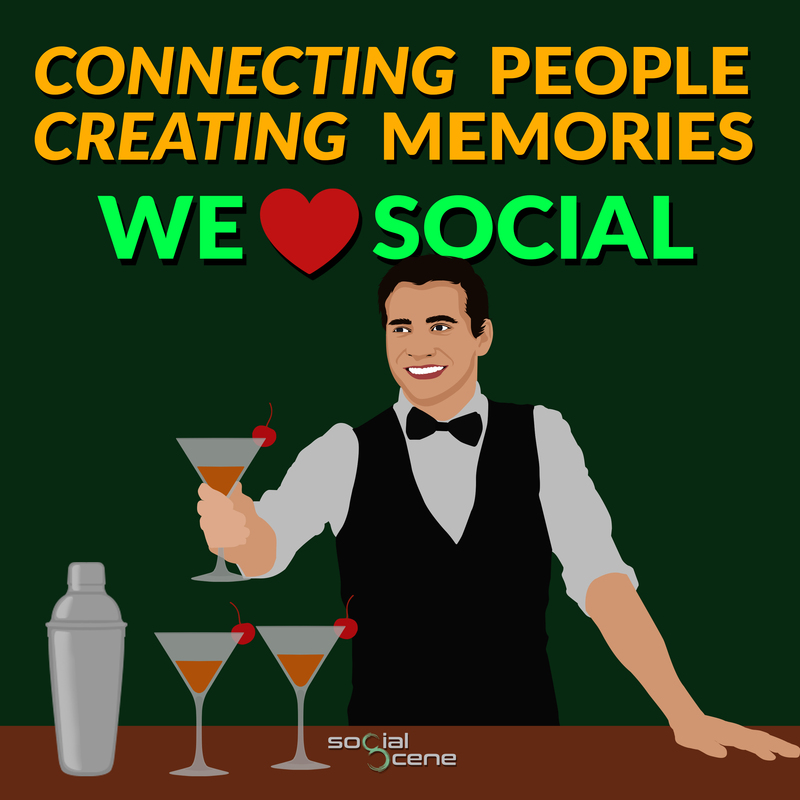 Social Scene - our "why" connecting people, building relationships and creating memories through events and experiences in your city. Now, we just took it to a whole new level! Enter to win the ultimate whiskey trip! All year long, we provide a great event to cheers to you and your taste buds with whiskey (@ WhiskeyTastingFestivals.com), bringing out hundreds in each city! This year we are taking things to another level and 2 PEOPLE WILL WIN A TRIP ON THE BOURBON TRAIL! We're giving away a trip (flight and hotel included) to Louisville with multiple days enjoying several distilleries on the Bourbon Trail! Do you know about the Bourbon Trail? Voted top 50 destinations before you are 50 HERE! In addition, several people will win a special Whiskey Prize Pack, while even more people will win additional event perks and gifts from our Social Shop! (No Need To Attend Our Events, But Additional Entries Are Earned At Each Event)! Enter → Get Your Unique Share Link → Share & Complete Bonus Actions → Collect Entries → WIN A Trip & Additional Prizes!! The more entries the greater the chance to win, but every entry gives you a chance to win, so what are you waiting for!? Enter To Win and share with friends (make sure you are the winner or at least the plus 1)! The more sign-ups you get the more entries, earning 500 entries for every entry from your personal link! 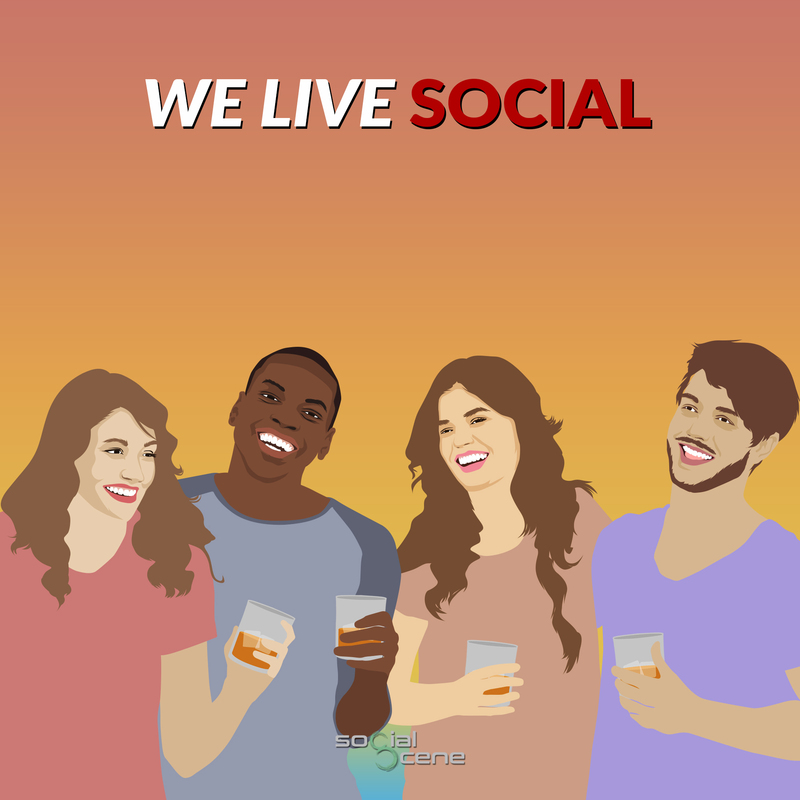 Check us out at BeSocialScene.com and WhiskeyTastingFestivals.com to learn a bit more about who we are, what we do and our whiskey events! Our "why" to connect people, build relationships and create memories! This passion contributes to everything we create! *Event Academy so no matter where you live you can throw a great event; to make sure your event is a success from concept to execution. Enter to win this once in a lifetime contest, share with friends and let us send you on the Bourbon Trail! INCLUDES - Trip for 2 with airfare, hotel and access to top distillers on the Bourbon Trail. INCLUDES - Whiskey event prize packages (whiskeytastingfestivals.com) or Social Shop prize pack (shop.besocialscene.com)! 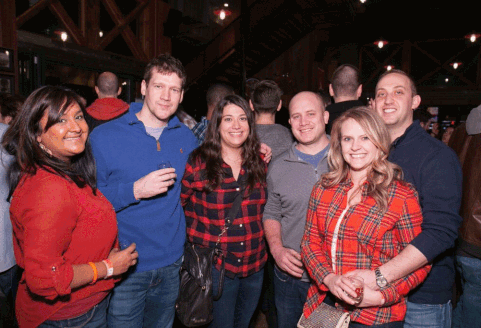 To earn a tasting or bar crawl event ticket or $30 in spend at our Social Shop! To unlock a $10-$100 gift card to use in our Social Shop store or on our events! 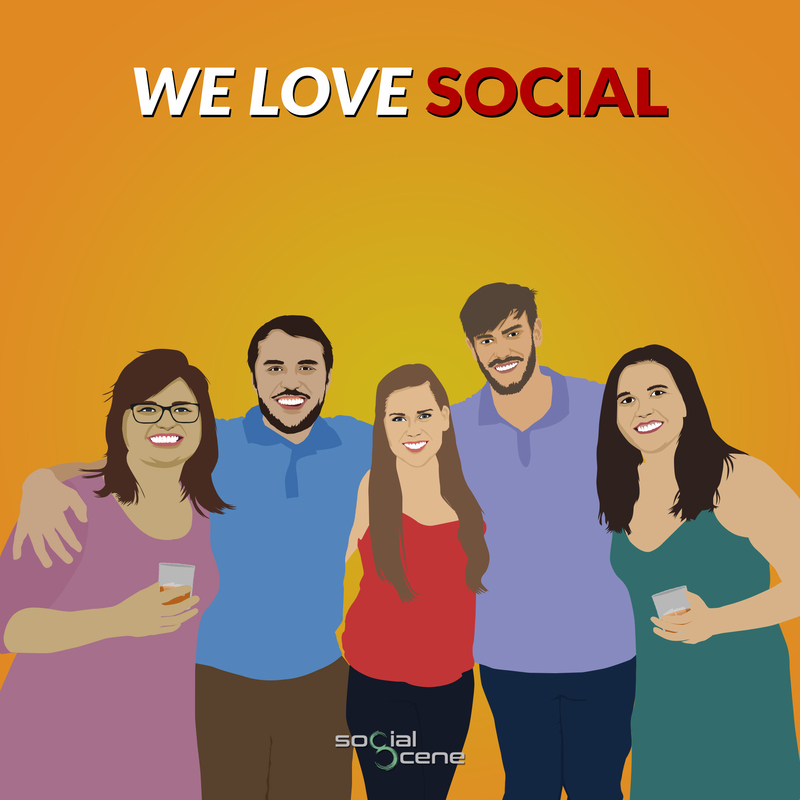 Check out what our attendees "BeSocialites" say about our events! Enter → Get Your Unique Share Link → Share & Complete Tasks → Collect Entries → WIN Prizes! !